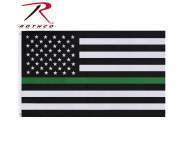 The Thin Green Line represents Federal Agents such as Border Patrol and Park Rangers. 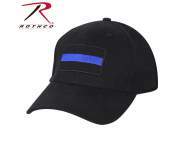 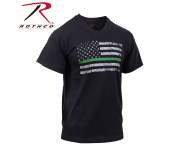 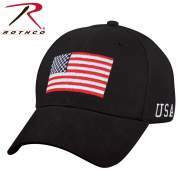 Show your support for these organizations with Rothco's Thin Green Line Low Profile Cap. 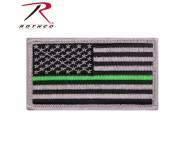 The Thin Green Line represents Federal Agents such as Border Patrol and Park Rangers. 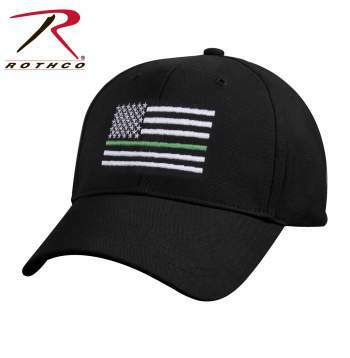 Show your support for these organizations with Rothco's Thin Green Line Low Profile Cap. 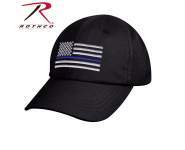 The baseball style cap features 100% brushed cotton twill with an embroidered silver and black flag with a thin green line. 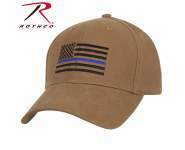 The hat is one size fits most with adjustable hook and loop closure.